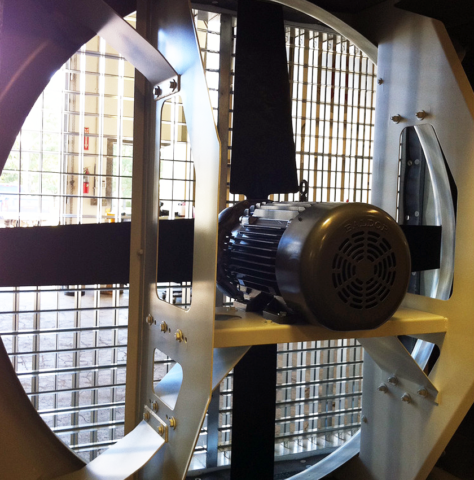 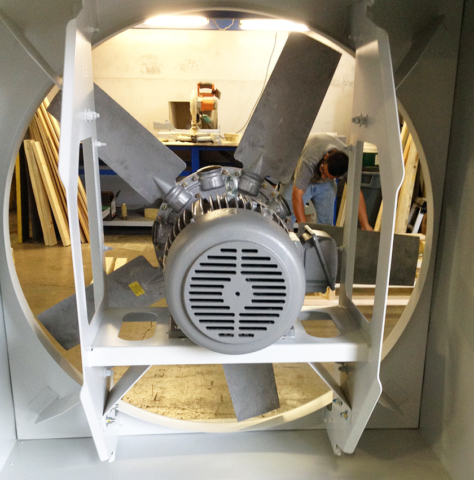 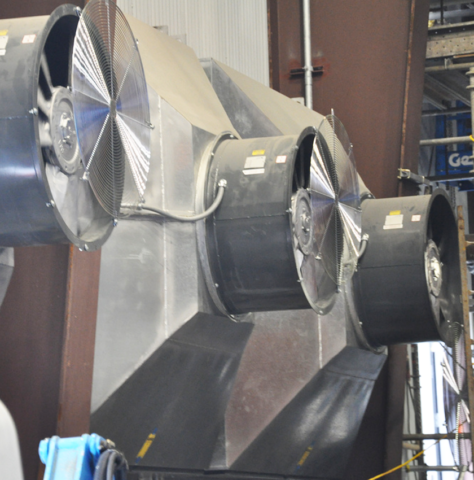 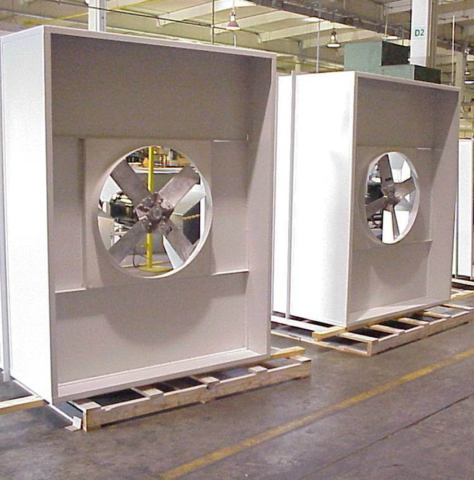 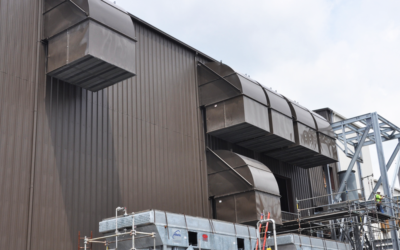 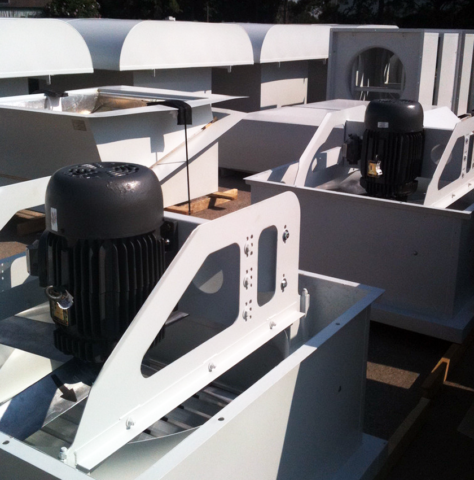 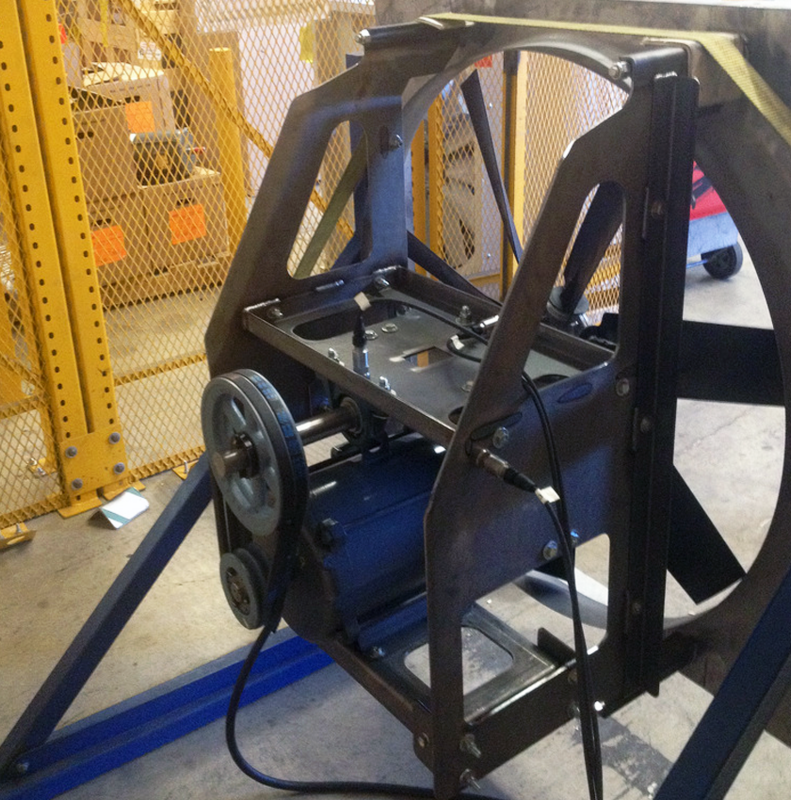 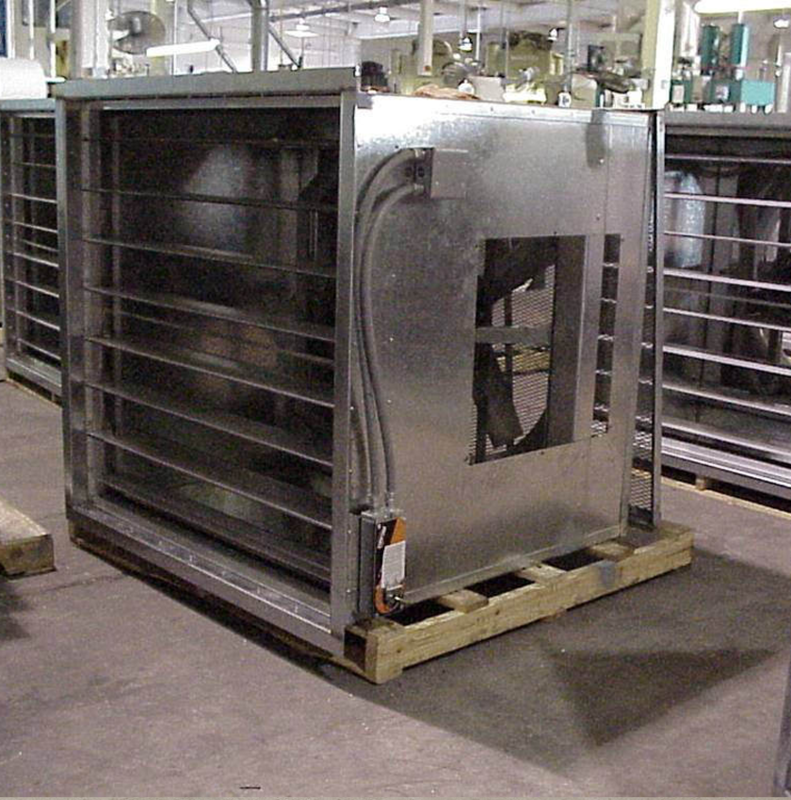 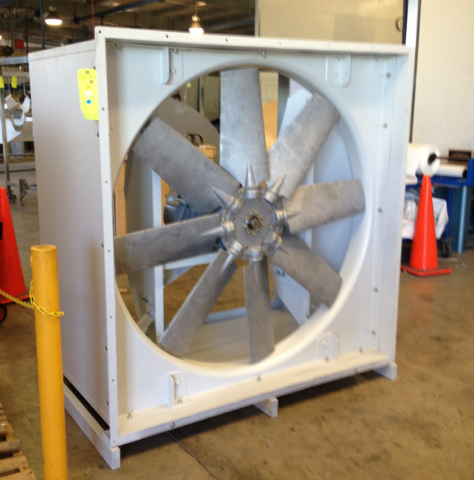 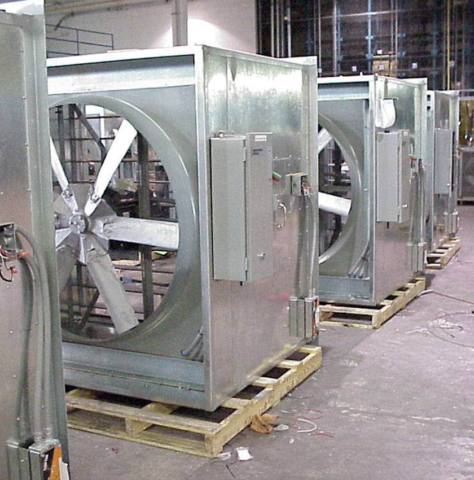 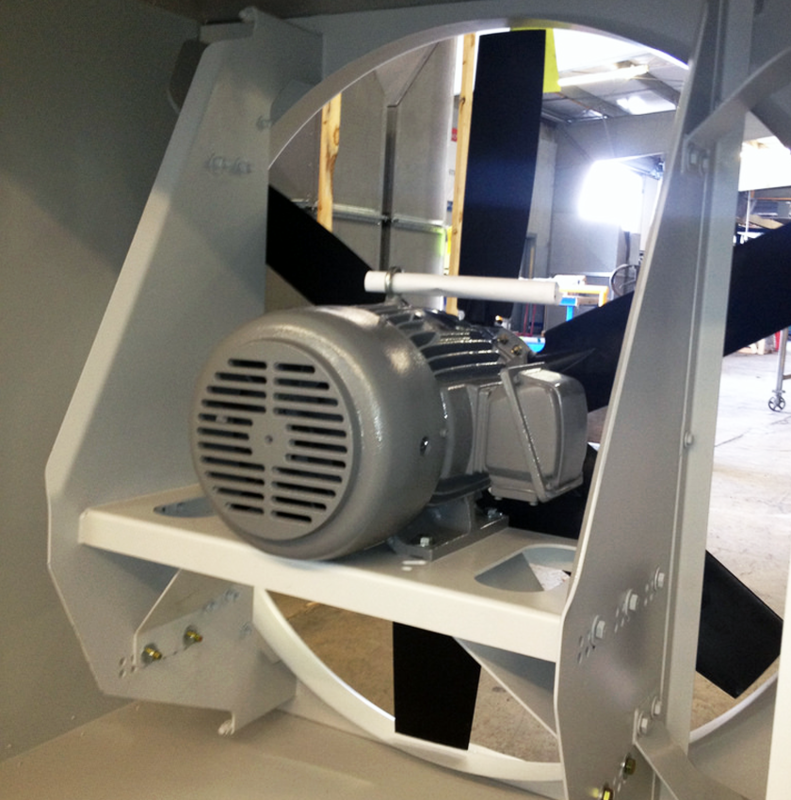 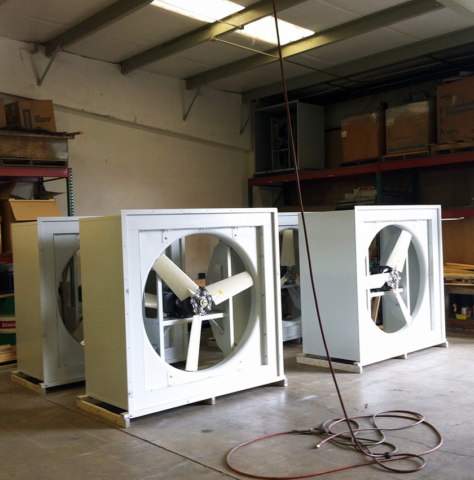 Each fan produced at the IVS facility in Stafford, Texas, is tested to ANSI/AMCA 204-05 (R2012) specification. 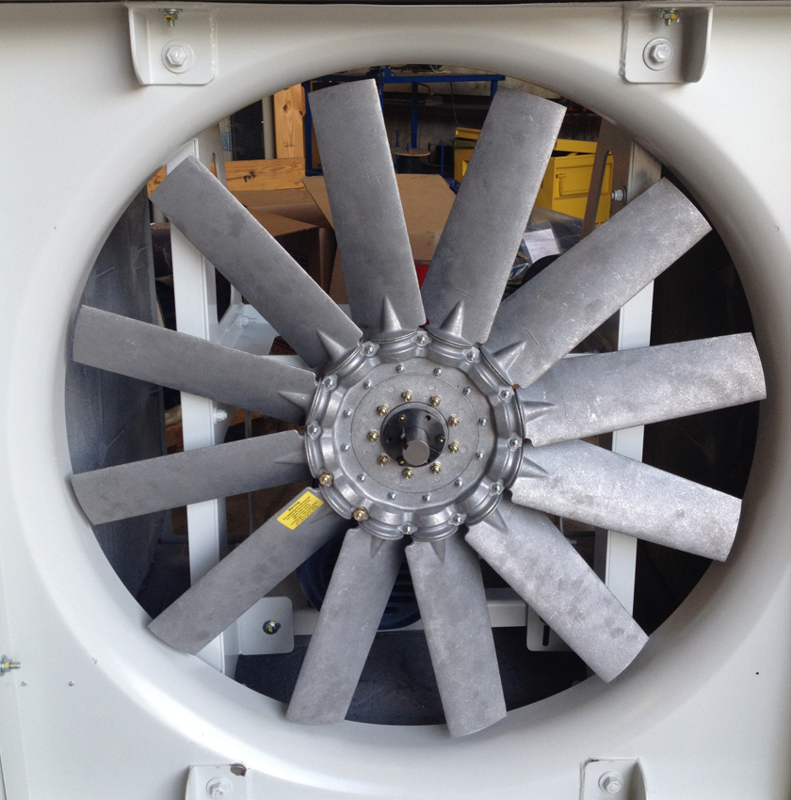 With the use of sophisticated vibration analysis software, IVS can validate the design and performance of each custom fan that is produced. 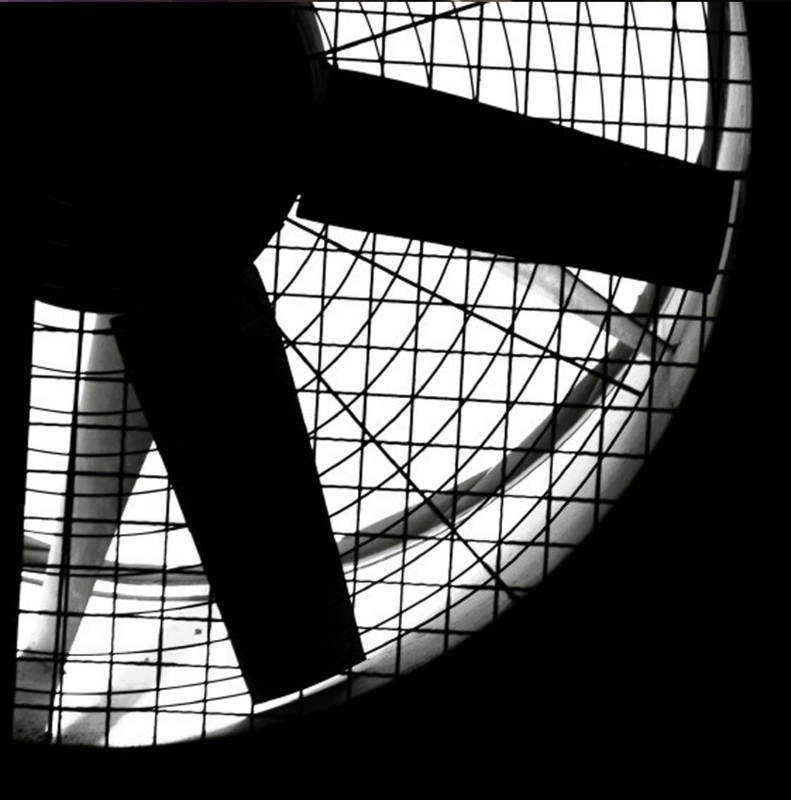 We consider this the “Fan’s Signature”. 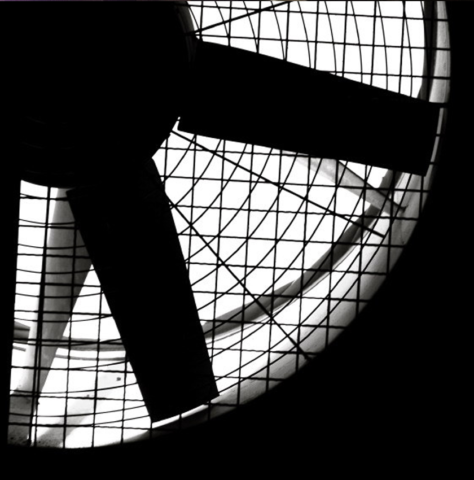 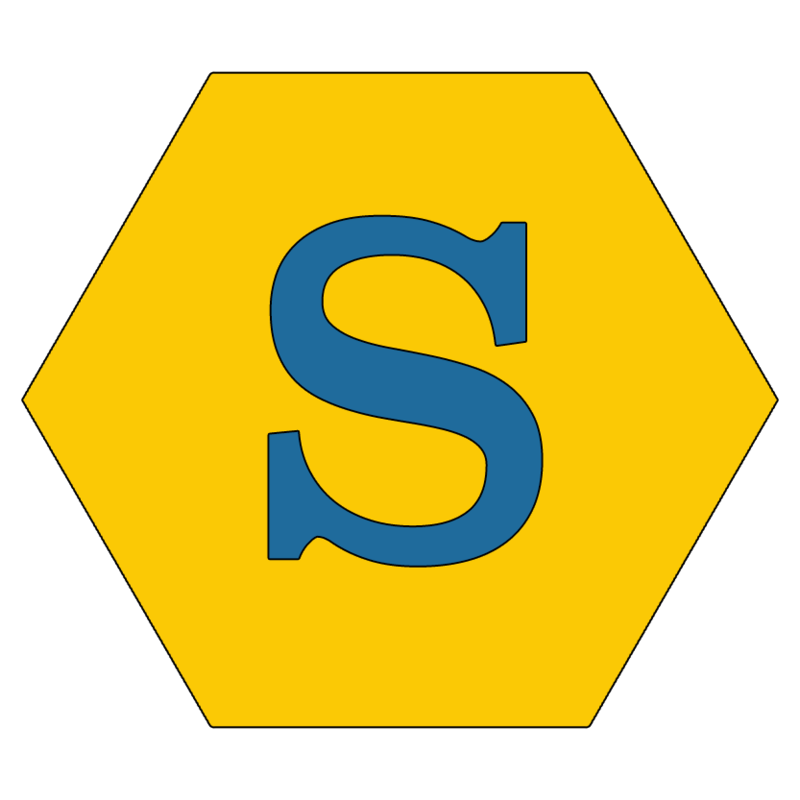 Each fan produced has an archived measurement record as well as a time recording which can be re-analyzed many different ways at any time. 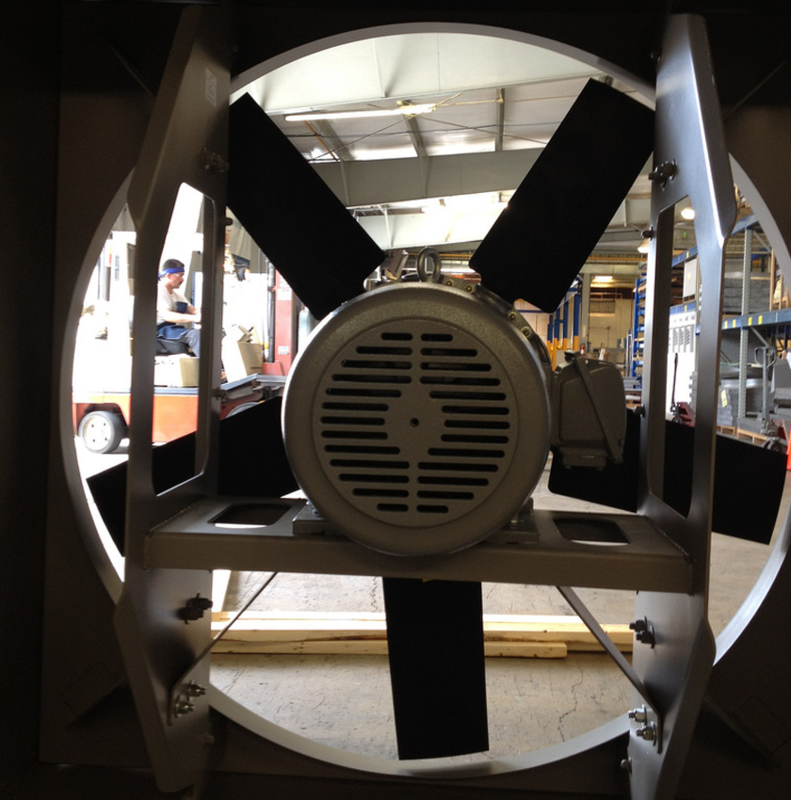 IVS is able to trend orders and compare running units as well as quality check the propeller balance and motor performance with an actual dynamic run test. 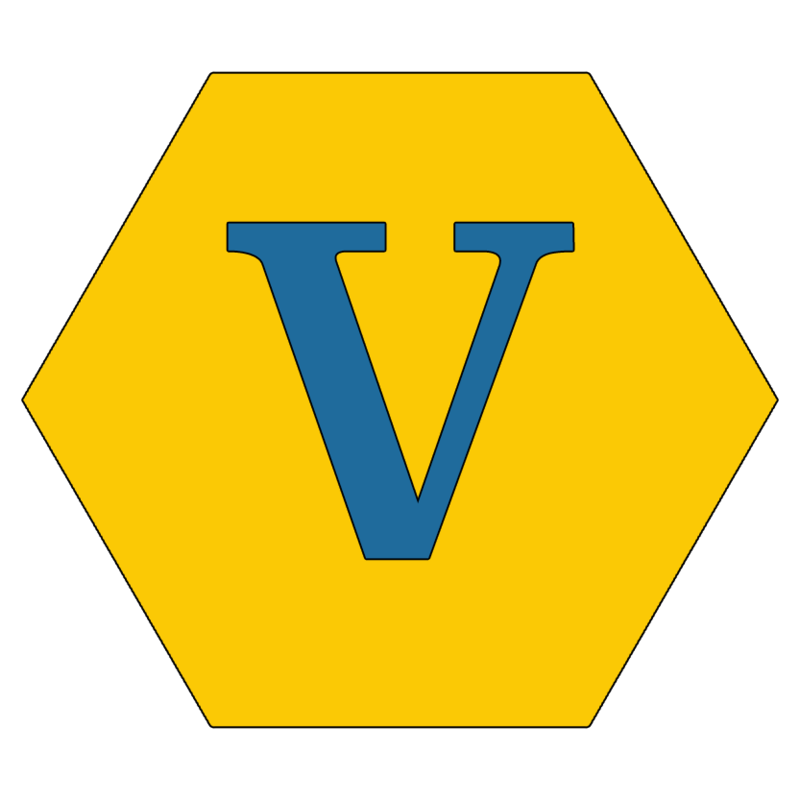 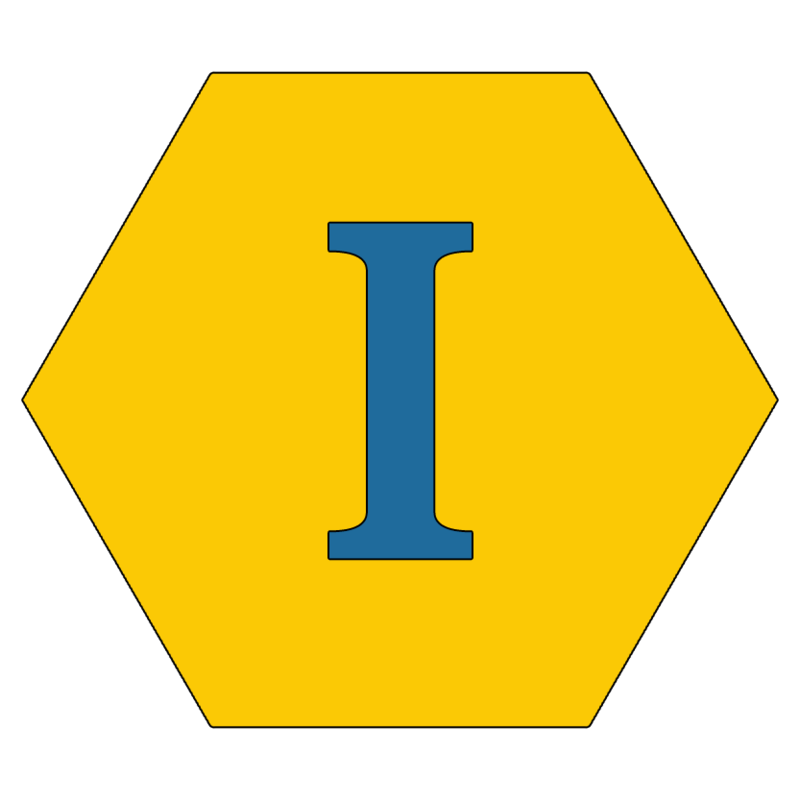 Recording this information also allows IVS to validate the actual RPM and motor amp draw as they relate to the design spec and motor name plate. 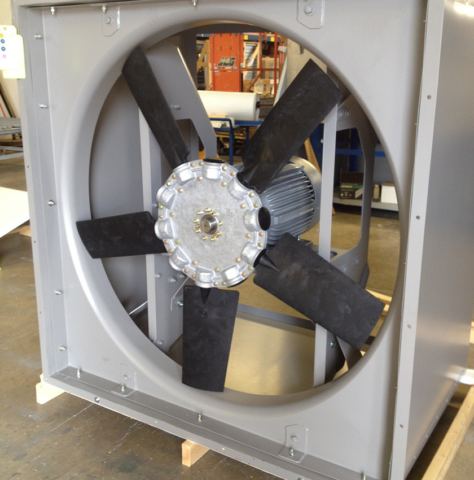 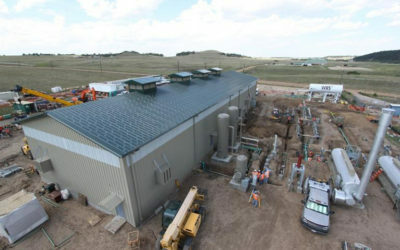 Ask your current industrial fan supplier for this information. Let us know how they respond!